We would like to welcome our new Social Care Lead, Ginny Allen to the GSF Team. Ginny joined us on Wednesday 28 November 2018 in our London office. 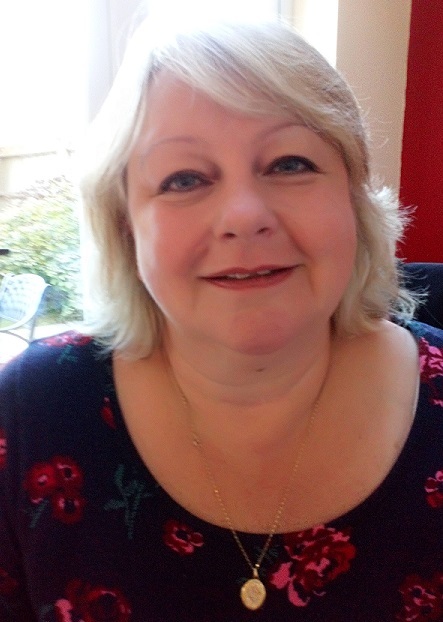 She will be working on a part-time basis and will be responsible for leading, coordinating, managing and supporting delivery of the GSF Social Care training and accreditation programmes - primarily care homes but also including domiciliary care, retirement villages and others, as required. As a senior team member, Ginny will also contribute to strategic planning for the GSF centre and she will assist with communications, recruiting and marketing for GSF particularly related to the social care programme. Other key tasks will be to manage, coordinate and support the cascade plan of collaboration with the GSF Regional Traning Centres across the country.